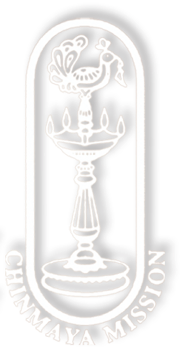 Brahmachari Abhijit Chaitanya had first been introduced to the Chinmaya Mission during Ramayan talks delivered by Swami Abhedananda ji in 2008. He was immediately captivated by Swamiji’s deep love for the Lord and his divine insight into the scriptures. Thereafter Abhijit ji started attending regularly, the classes and other activities of the Ashram. Abhijit ji then studied full time when a six month Residential Vedanta Course was conducted by Swami Abhedananda ji at Not long afterwards, he took the blessings of Pujya Swami Tejomayanda ji, to attend the 15th Batch of Two year Vedanta Course at Sandeepany Sadhanalaya, India in August 2011. 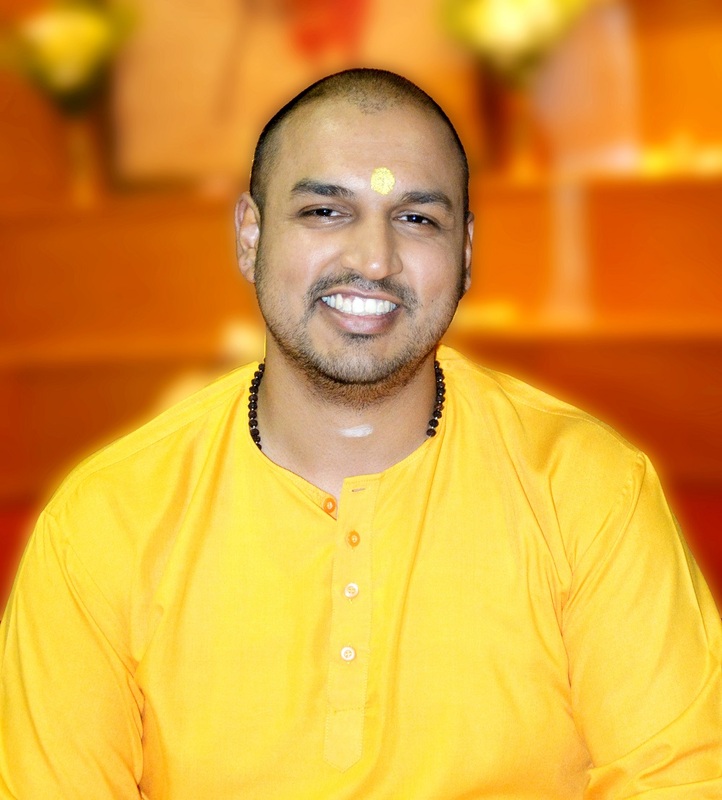 After completing his studies in October 2013, he was conferred Brahmachari Deeksha and was posted to Chinmaya Mission Durban, South Africa where he currently serves the mission under the loving guidance of Swami Abhedananda ji. 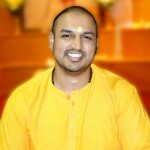 Abhijit ji devotedly assists Swamiji in the various ashram activities and classes.